I do believe Spring may be here; warmer temps, light rain and no snow! Yipee! 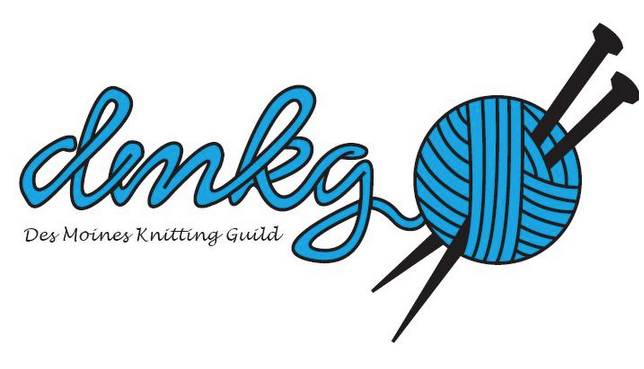 If you are looking to get out and about and want to join other knitters, come to one of these events over the next 7 days. Bring an unfinished project, start a new Spring project or work some charity items. These are great opportunities for social knitting. located at 1111 Porter Ave, Des Moines, IA 50315. This meeting has unfortunately not been drawing many so May will be the last time this meets. Come knit in April and May and meet so South Siders to knit with. Friday April 11 10am – 12pm come to the Urbandale Library in the conference room. (map). Grab a coffee in the shop on your way in and join the fun. Monday April 14 10am – 12pm we are at the Franklin library in the west conference room. (map). Lots of conversation and fun while knitting! Check out the calendar page on the blog to see what is coming up and where. We hope to see you at one or all of these events.